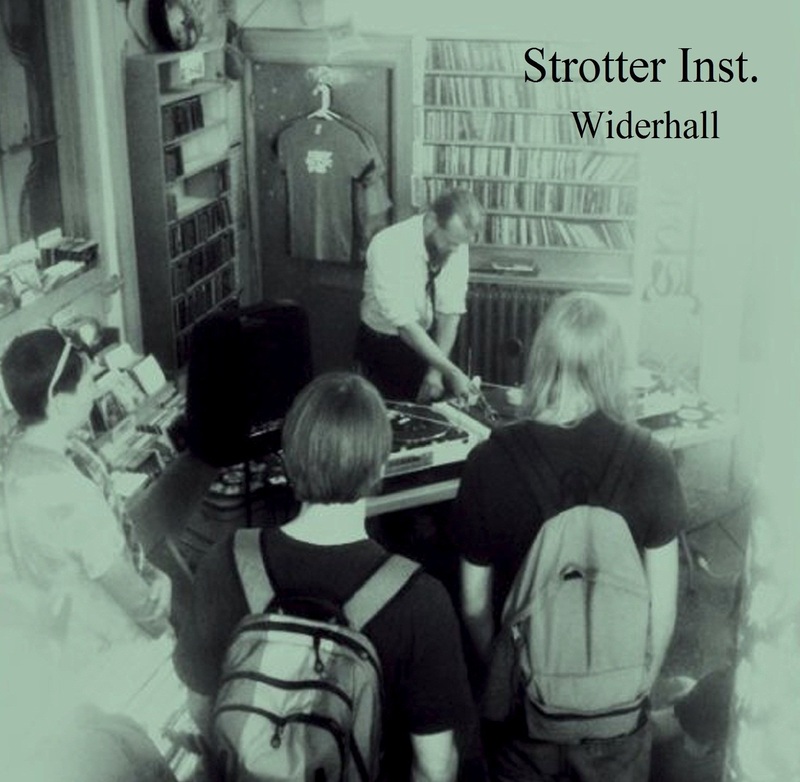 Widerhall is a compilation of live recordings that took place between March and June 2010, during the tour of Strotter Inst. in the United States. Throughout the tour Strotter Inst. performed in New York, Boston, Lowell, Columbus, Pittsburg, Washington, Baltimore, Richmond, Noxville, Nashville, Atlanta, Oklahoma and San Francisco.